We offer a wide range of Skid Mounted Systems that are user friendly and highly efficient. 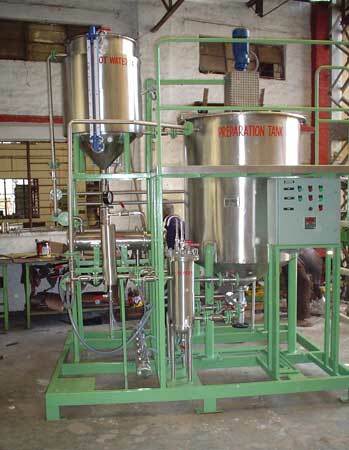 We also customize these Skid Mounted Systems as per the clientâ��s requirement. Our Skid Mounted System generally contains Batching System, Heating System, Mixing Vessels, Filtration and system for Circulation of the material.